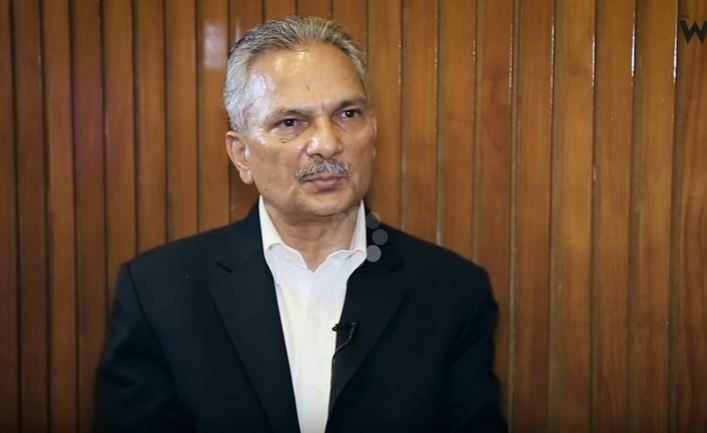 South Asia Check has examined whether Maoists were the first to demand federalism in Nepal, as claimed by Dr Bhattarai, or not. Federalism did not figure in the 40-point demand submitted to the government by the CPN (Maoist) in 1996 before it started an armed insurgency. It was only after 2000, that the party stated federalism as one of its goals. Therefore, Dr Bhattarai’s claim that the Maoists were the first to raise the issue of federalism is incorrect.